One brand I am not all that familiar with is B. which you may or may not know is Superdrug's own brand but slightly more premium. It is still entirely affordable, cruelty free and vegan. As mentioned I haven't tried all that much but one product that get's the thumbs up from me is the B. Prepared Make-Up Primer. B. Prepared Make-Up Primer comes in a pretty standard tube, which in my opinion looks far more expensive than it is (£9.99 when full priced). 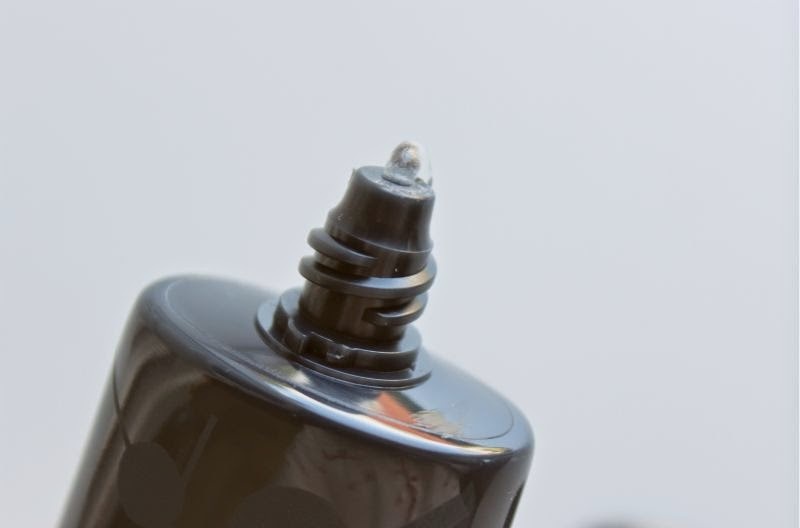 The squeeze style makes this easy to use and as it is a gel like silicone primer it doesn't tend to leak nor will masses squirt out the nozzle should you apply too much pressure to the bottle. Hey we've all been there, some more than others! Have you tried the likes of Benefit The Porefessional or Maybelline Baby Skin Primer? Well B. 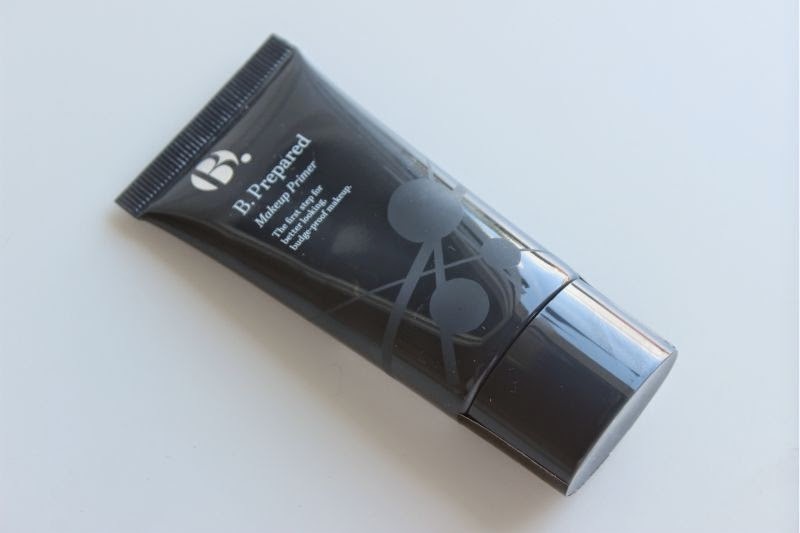 Prepared Make-Up Primer is very similar but unlike Benefit The Porefessional it won't pile (form little balls of product on the skin's surface) nor does it feel as heavy on the skin either. The gel like texture instantly cools (it contains Aloe Vera and Vitamin E) and mattifies the skin not to mention it fills in enlarged/open pores and fine lines. In all aspects it does create a matte base, blurs problem areas and helps aid oil control. It does not cling to dry areas (due to the Vitamin E) rather it softens them and helps any product applied over the top glide on, it also prolongs the wear of products applied on top if used as a primer. When used on naked skin as a stand alone product it creates a natural, soft almost photo-shopped effect - in other words your skin but better. I find using this helps prolong my foundation particularly on balmy days by reducing excess oil and shine, in terms of wear I get at least an extra two hours of wear from my base which is pretty wonderful all things considered. All in all a great all round primer. You can find the B. 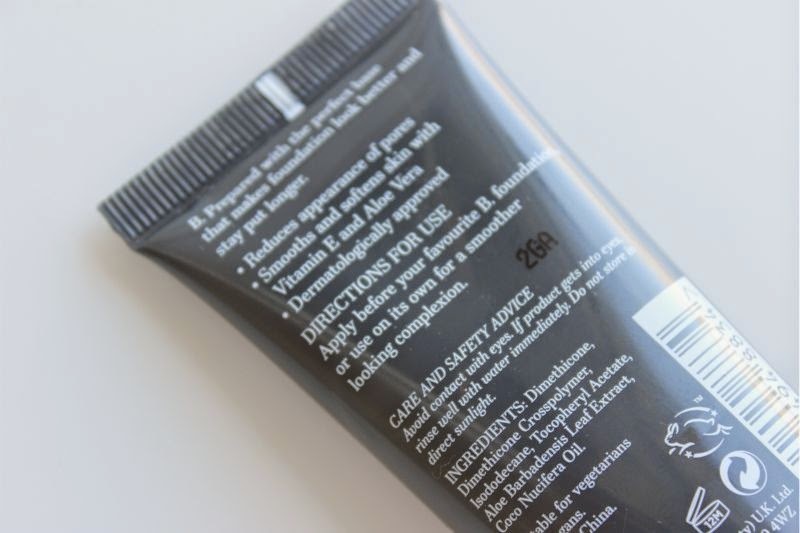 Prepared Make-Up Primer on offer for £7.99/30ml via Superdrug - link. Love your blog posts! I was just wondering which product you'd recommend more for combination skin? This one or the Max Factor Facefinity All Day Primer?